You can find the best tuna, salmon, caviar.. Canned beans, mussels, carrots, peas, pickles, ... all kinds of preserves from Germany, Norway, Holland, Sweden, Russia, Belgium, Denmark, UK and Spain. 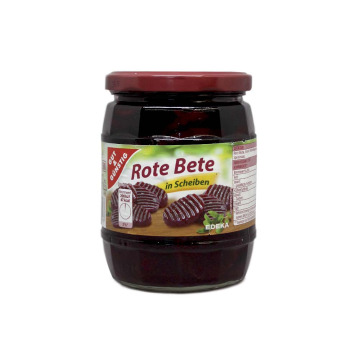 ENTry Stabburet liver pate 200 grams. It is typical in Norway, you will not be disappointed! 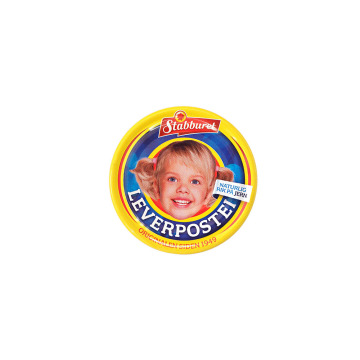 NOPrøv Stabburet leverpostei 200 gram. Det er vanlig i Norge, vil du ikke bli skuffet! ENMackerel fillets with tomatoes. Stabburet original recipe since 1958. NOMakrellfilet med tomater. Stabburet opprinnelige oppskriften siden 1958. 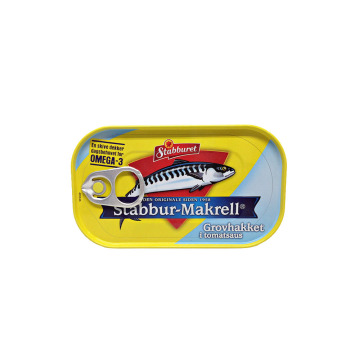 ENSardines with this sauce is very popular in Norway. It is made with sun-ripened well and very rich tomatoes. It is ideal for fresh or toasted apertif with pasta. NOSardiner med denne sausen er veldig populært i Norge. Den er laget med solmoden godt og svært rike tomater. Den er ideell for fersk eller ristet aperitivo med pasta. ENLiver pate Stabburet has great flavor and is rich in iron. Kids love it and always repeat. 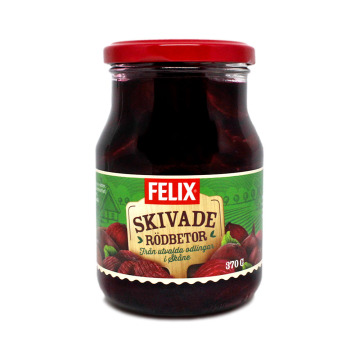 NOPostei Stabburet har gode smaken og er rik på jern. Barna elsker det og alltid gjenta. 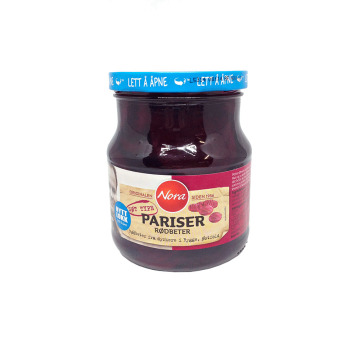 ENThis pâté has the same taste as the rest of the range of Stabburet but is thick. It is denser and is known as coarse pâté. NODette postei har samme smak som resten av omfanget av Stabburet men er tykk. 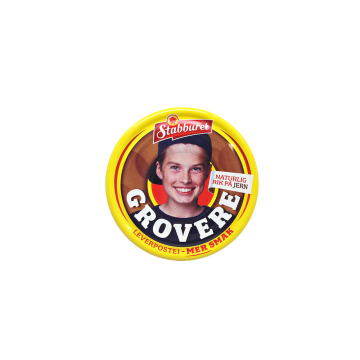 Det er tettere og er kjent som grov postei. ENMixture of cucumbers, onions and peppers. Perfect for the grill. NOBlanding av agurk, løk og paprika. Perfekt for grillen. ENMixture of sweet pickles. They are ideal for a sandwich or as an appetizer. In Norway they take a pate sandwich. 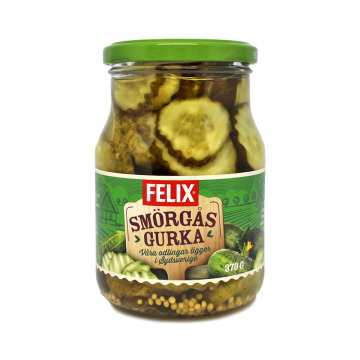 NOBlanding av søte pickles. 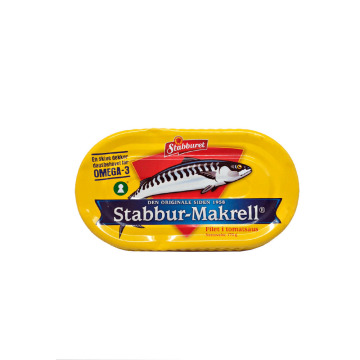 De er ideelle for en sandwich eller som en forrett. I Norge tar de en pate sandwich. ENCrunchy whole pickles. Try them as an appetizer or as a side dish or your dinner companion. This variety is less sweet than other varieties of Nora. They are delicious. 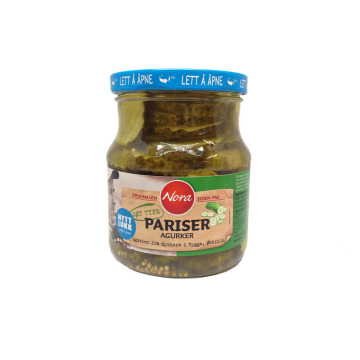 NOCrunchy hele pickles. Prøv dem som en forrett eller som en siderett eller middag følgesvenn . Denne variasjonen er mindre søt enn andre varianter av Nora. De er deilig. ENBeets sweet guy who consumed either salad or Norwegian style, in your sandwhich. NORødbeter søt fyr som forbrukes enten salat eller norsk stil, i sandwhich . ENDelicious cucumbers grown beside the lake with its natural water. They are the perfect appetizer before the barbecue or also can put as a garnish for main dishes. NODeilige agurker dyrket ved siden av innsjøen med sin naturlige vann. De er den perfekte forrett før grill eller også kan sette som garnityr for hovedretter. ENMackerel fillets in tomato. Cotiene many proteins and vitamin D and is also very rich in Omega 3. NOMakrellfilet i tomat. Cotiene mange proteiner og vitamin D, og er også svært rik på Omega 3. ENBeetroot in slices of the best quality. 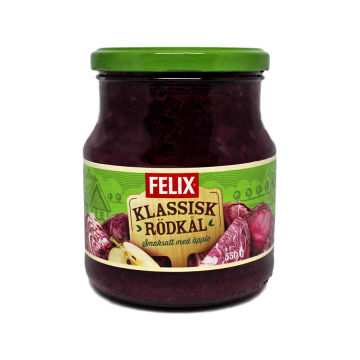 Discover the texture and taste of the original Swedish beet. SVSkivade rödbetor bästa kvalitet. Upptäck konsistens och smak av den ursprungliga svenska betor. ENDelicious pickled onions with an incredible flavor and a natural and smooth texture. SVLäckra syltlök med otrolig smak och en naturlig och mjuk konsistens. ENTasty pork and veal sausages ready to eat. You can warm them up a bit to the microwave or in the pan or eat them cold, each to your liking. SVVälsmakande fläsk korv och redo att äta nötkött. Du kan värma dem upp lite i pannan eller mikrovågsugn eller äta kall, var och en till hans smak. ENWhole gherkins in vinegar with bitter taste. Enjoy the original pickles in a large boat, to make them last. 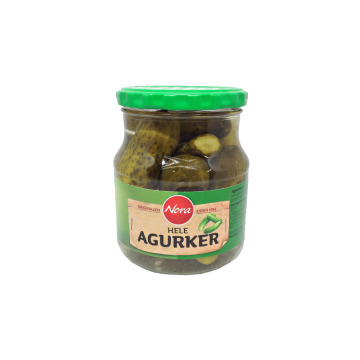 NLHele ingemaakte augurken met bittere smaak. Geniet van de oorspronkelijke augurken in een grote pot, dus wacht niet te lang. ENDelicious red beans with chunks of pork in tomato sauce. Typical English, delicious and that will give you the energy to take on the world dish. Open the can and for them. ENDelicious Beinz or Heinz baked beans in tomato sauce. They have a high protein content, lots of fiber and few fats. It also contains no added sugar, but has a natural sweetener. 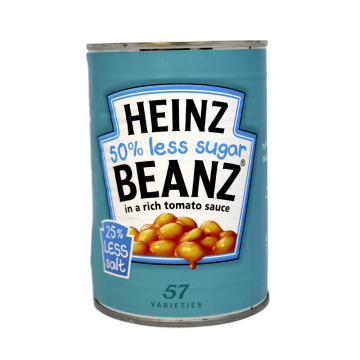 It stands out for having less salt than the usual beans. Beans with tomato are a typical English dish that will give you the energy to eat the world. Open the can and go for them. 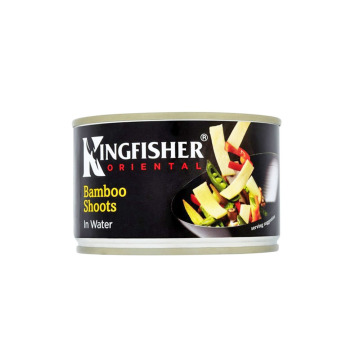 ENDelicious bamboo shoots to accompany your oriental menu. They are perfect to add in soup or curry dish. It is totally suitable for vegetarians. ENDelicious peas in water. Peas have many healthy properties like potassium, phosphorus, magnesium, calcium, sodium, iron, zinc and selenium. They also stand out for their content in vitamins like vitamin C, niacin or B3, folate or B9, thiamine or B1, pyridoxine or B6 and vitamin A. And of course, they are very rich in fiber. 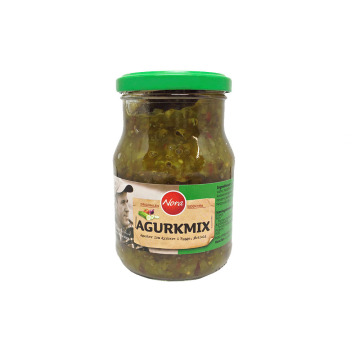 ENMamminger gherkins are the perfect complement to all types of dishes, cold and hot. The combination of spices give a unique and unrepeatable flavor. 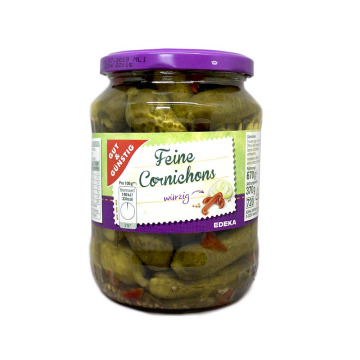 DEMamminger extracrujientes Cornichons sind die perfekte Ergänzung für alle Arten von warmen und kalten Speisen. Die Kombination von Gewürzen geben einen einzigartigen und unwiederholbaren Geschmack. 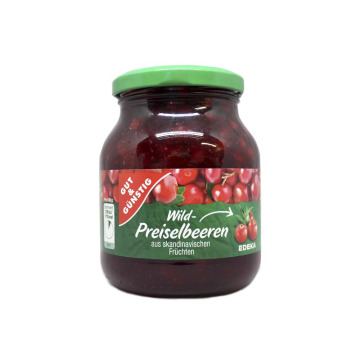 ENWithout preservatives or coloring, Gut & Günstig cherries are ideal for creating desserts or natural dishes with an intense flavor. 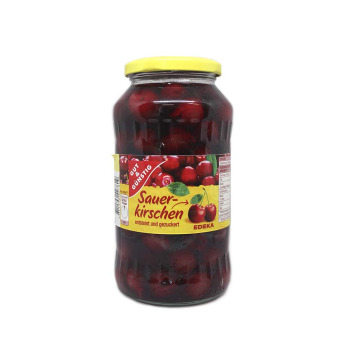 DEKeine Konservierungsstoffe oder Farbstoffe Sauerkirschen Gut & Günstig sind ideal für natürliche Speisen und Desserts oder mit einem intensiven Geschmack zu schaffen. ENExquisite fusion of creamy and soft cheese with smoked ham. 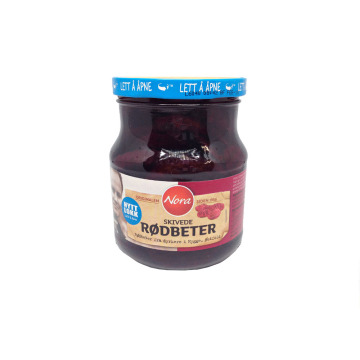 Share it with your toast or your sandwich, or use it to cook sauces or make salty cakes. 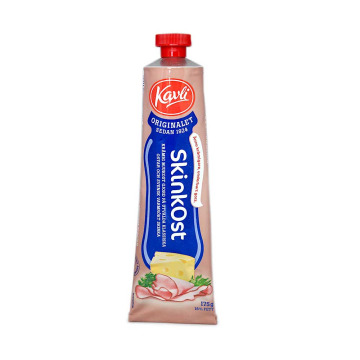 SEUtsökt fusion av krämig mjukost med rökt skinka. 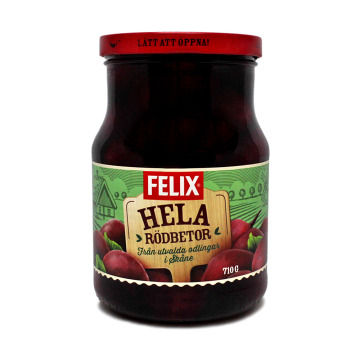 Distribuera den smak för din toast eller din smörgås, eller använda den för matlagning såser eller utarbeta salta bakverk. ENExquisite fresh tomatoes at their maturity point in small pieces. Enjoy all the flavor of the crushed tomato. ESExquisitos tomates frescos en su punto de madurez a pequeños trocitos. 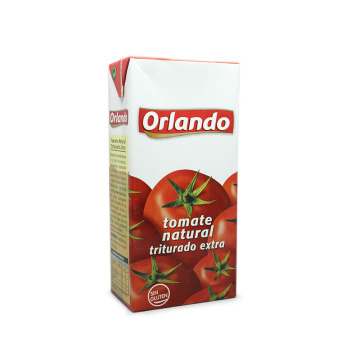 Disfruta de todo el sabor del tomate triturado. ENExquisite white tuna in quality olive oil. Enjoy all the taste of "Bonito del Norte" with Palacio de Oriente brand. 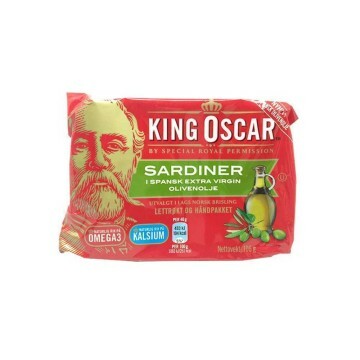 ESExquisito Bonito del Norte en aceite de oliva de calidad. Disfruta de todo el sabor del atún blanco con Palacio de Oriente. ENTasty mackerel fillets in tomato sauce. 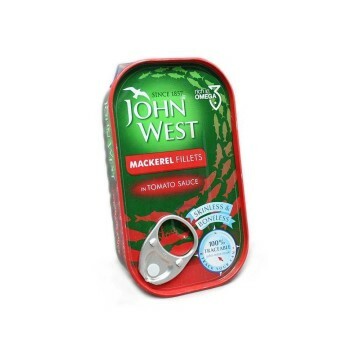 Enjoy all the flavor of mackerel and benefit from its high Omega 3 content. ENPrinces tender tuna filets in sunflower oil are delicious. Taste them and get carried away by its flavor. NLPrinces tender tonijnmoot in zonnebloemolie zijn heerlijk. Proef ze en laat ze door de smaak weggevoerd worden. ENTry the Princes tuna in water. Tasty tuna steaks accompanied only by water and salt so you can season it as you like. NLProbeer de Tonijn van Princes in water. Lekkere Tonijnstokjes, vergezeld van water en zout. ENJensen's luxury pâté or paté de foie is a treat for the palate. An exquisite flavor with touches of summer truffle. You've never tasted something like it. DEJensen's luxus leber pâté oder Pastete ist ein Genuss für den Gaumen. 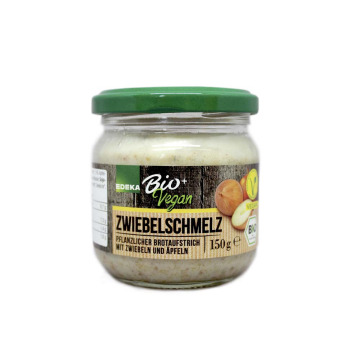 Ein exquisiter Geschmack mit Berührungen von Sommer Trüffel. Du hast so etwas nie gekostet. ENIf you like tuna you have to try the Calvo tuna in water. It is delicious and you can season it as you like cause it has no oils or condiments. ESSi te gusta el atún tienes que probar el atún al natural de Calvo. Está riquísimo y al no llevar aceite puedes condimentarlo al gusto. ENExquisite sardines fished in the Atlantic and bathed in sunflower oil. Product of Sweden. SEUtsökta sardiner fiskade i Atlanten och badade i solrosolja. 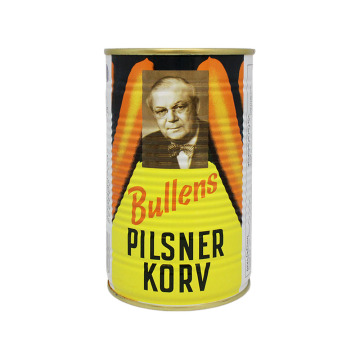 Produkt från Sverige. ENSardines fished from the Atlantic bathed in an exquisite tomato sauce. You will love this swedish delicacy. SESardiner fiskade från Atlanten badade i en utsökt tomatsås. Du kommer att älska denna svenska delikatess. ENTaste the CoAliment's tuna in sunflower oil. 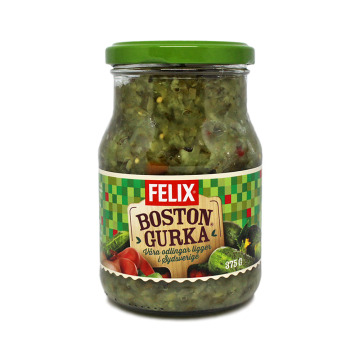 Add it to your salads, pasta dishes or use it for the Russian salad. ESPrueba el atún claro en aceite de girasol de CoAliment. Añádelo a tus ensaladas, a platos de pasta con verduras o ulilízalo para la ensaladilla rusa. ENExquisite wild red salmon with salt. 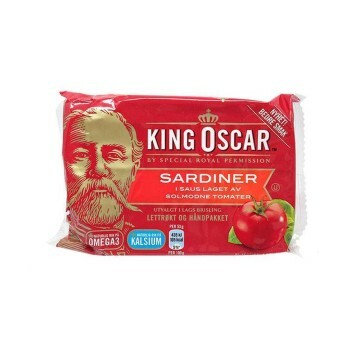 Enjoy its flavor and benefit from its high protein and Omega 3 content. NLUitstekende wilde rode zalm met zout. Geniet van de smaak en profiteer van de hoge eiwit- en omega-3-inhoud. ENTender, tasty and nutritious cod liver in its own oil. A unique delicacy rich in vitamins and proteins. NLTender, smakelijke en voedzame kabeljauwlever in eigen olie. 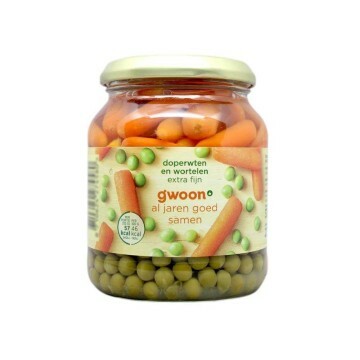 Een unieke delicatesse rijk aan vitaminen en eiwitten.